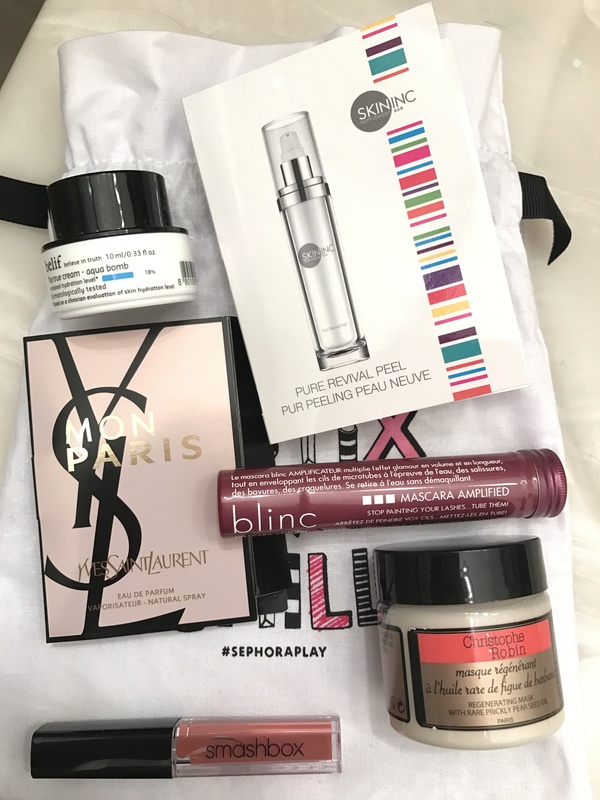 Birchbox December Reveal – last box of 2016. How did Birchbox close out the year? Ahhh 12 little boxes. Some awesome, some okay. But always something new to experience. How did the December Birchbox do? Hey Honey Walk the Walk Propolis Foot Creme! Atelier Cologne which I dropped and broke the second this picture was taken. At first impression, I’m very excited to try the foot creme. It’s winter and my feet are so dry! Also, I’m sorta happy for the pocket mirror.